iPhone 5 Cases! 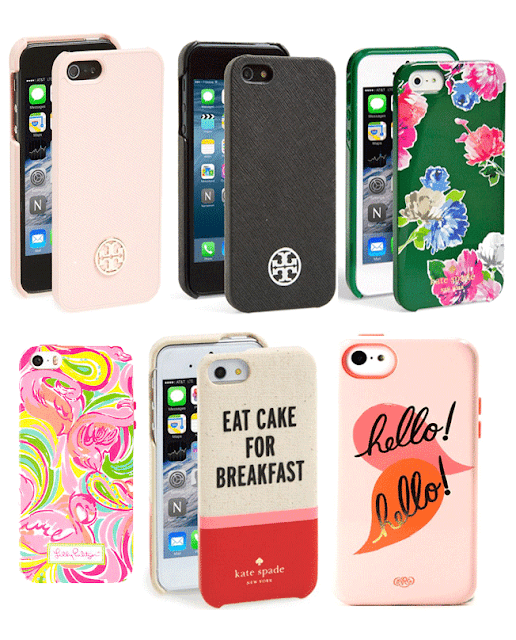 | The Preppy Scientist: iPhone 5 Cases! After having two Android phones bite the dust in three short months, I have made the switch to an iPhone. I went with the iPhone 5s because despite it being an older model it's the perfect size. The iPhone six was just too big and I already have an iPad mini. It's been really fun looking at cute phone cases, since the selection for my old phone was quite limited. I currently have this case on my phone, but would love to add a couple more to my collection! What cases do you like for your phone?